PPF is pleased to announce a change in its 15th anniversary season line-up. 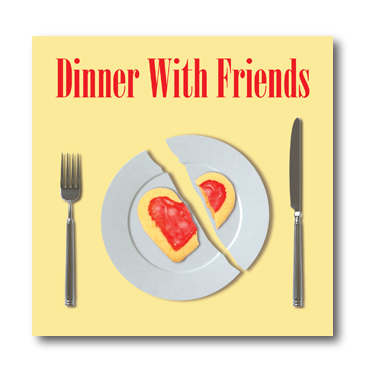 In April 2013, PPF will produce Dinner with Friends, by Donald Margulies. 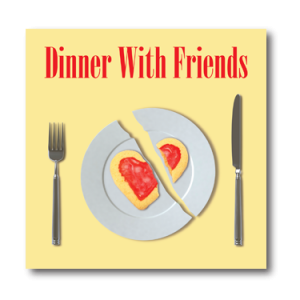 Directed by Tina Thronson and produced by Chip Gertzog, Dinner with Friends is full of humor, warmth, and wisdom. This 2000 Pulitzer Prize winning drama is a funny yet bittersweet look at the marriages of two couples who have been friends for years and the impact on both couples when one of those marriages goes sour. Margulies’ elegant, breezy and witty dialog nourishes the audience as do his poignant insights which are deeply affecting. The New York Times called this multi-award winning work “A play for our time”. Dinner with Friends is not for young audiences. It contains mature themes and language. PPF was unable to secure rights to August: Osage County, but will attempt to do this fine production in a future season when rights become available. Find out more about all the productions planned for our 15th anniversary season, or go directly to our ticket section to purchase your season tickets today!